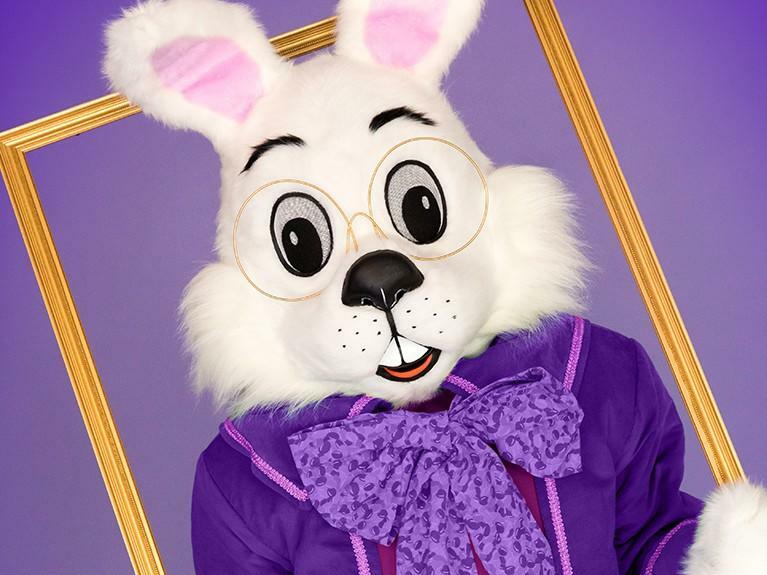 We’re always looking for fun and exciting ways to enhance your shopping experience. 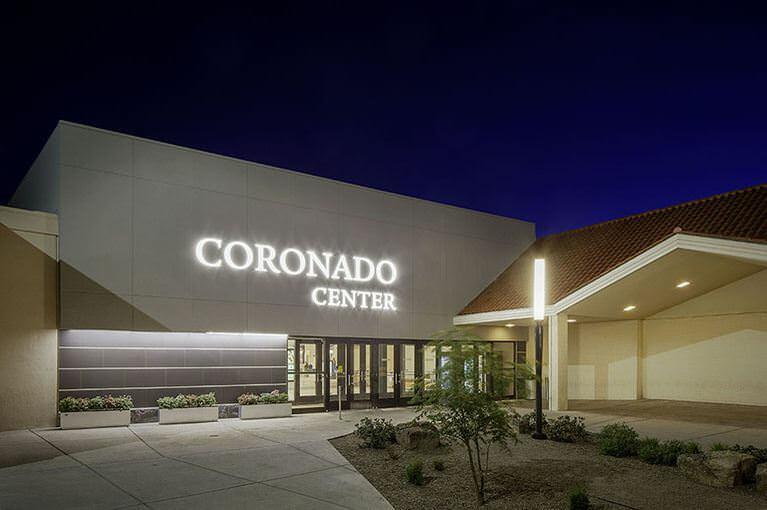 Discover all the exciting changes happening at Coronado Center. Plan a fun-filled visit to Albuquerque's favorite mall, Coronado Center, and spend the day shopping and dining while the little ones enjoy the updated children's play area. With more than 130 stores filled with today's hottest fashions and the latest in technology and more, you're sure to find just what you're looking for.